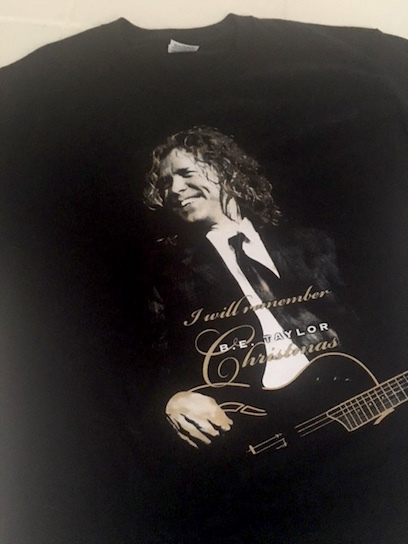 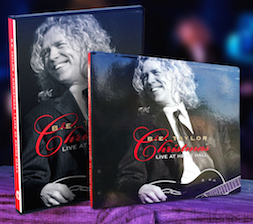 Share the BE Taylor Christmas experience with the live DVD and companion CD! 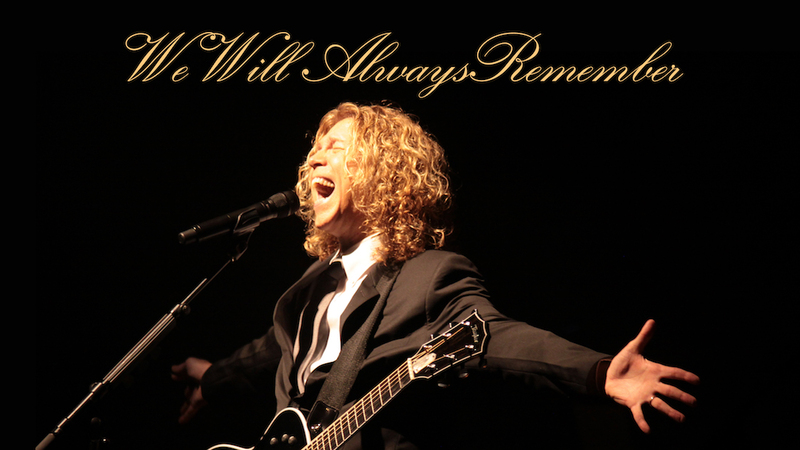 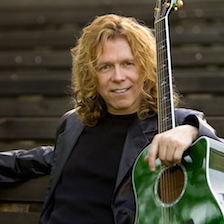 Sign up for the official newsletter for upcoming concert information, appearances, & more! 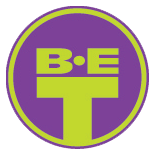 B.E. 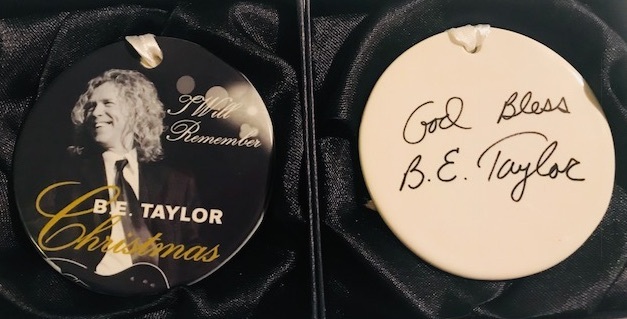 Taylor’s latest Christmas release! 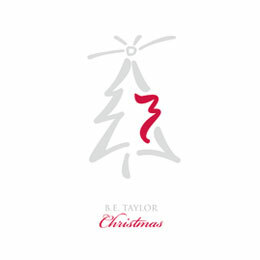 Get your copy of Christmas 3 today!